VR is sometimes perceived as an isolating technology, where the user is cut off entirely from the real world in order to be fully immersed in the virtual one. Yet this doesn’t take into account how much of our lives are lived online, and how our identities and relationships are already built in connected virtual worlds. The Internet and social media have transformed every aspect of society by connecting people in ways that were previously unimaginable. 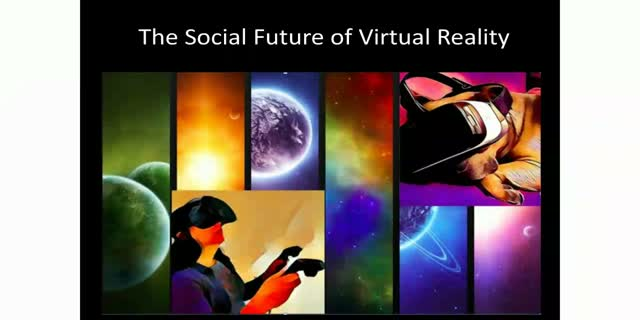 Virtual Reality will build upon this interconnectedness, while at the same time making those connections much more compelling, meaningful and emotional. This introductory webinar will look at the unique aspects of the medium and ask how VR content producers can best leverage them to engage their audience.